A mysterious document filled with multiple pages of numerous signatures has no background behind it. Although many of the signatories are famous members of American and Global history, no information is given to shine light on the premise behind what it was signed. My goal is to determine why it was signed, where it was signed and when. Originally after I was given this document, I had no clue where to start. It was a piece of paper with signatures on it and there was no other background information or premise surrounding it. The internet has a wealth of information and the libraries in the community have so many books that the sheer volume of information was overwhelming. I decided to start with the Internet and after using the New York Times archives, I was able to determine more information surrounding this document. On July 7th, 1946, Field Marshal Alexander Papagos arrived in New York on the Cunard-White Star liner Queen Mary. Papagos was a famous commander of the Greek Army during the Balkan Wars, Greco-Italian War and the Greek Civil War. Later, he became the 152nd Prime Minister of Greece. Side Note: Through extensive research, minor discrepancies appeared regarding his retirement from the military to focus on politics. The duration of his stay in the United States included several formal functions. The first was a service (July 8th, 1946) that celebrated to return of the Dodecanee Islands to the Greeks. The second event (July 13th, 1946) was a more prestigious event in which this document was signed. Generals of World War II. "Biography of General of the Army Dwight David Eisenhower." Generals of World War II. Web. 27 May 2010. 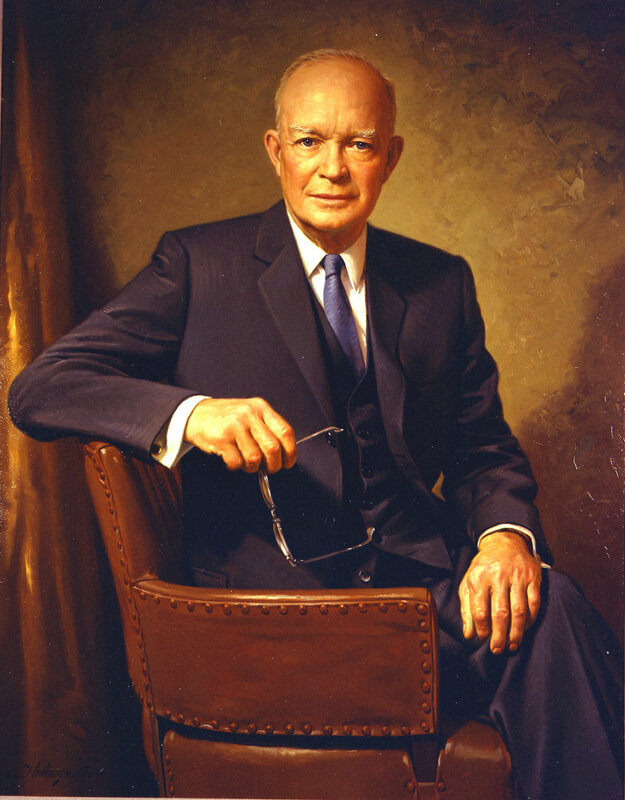 Dwight David Eisenhower. Photograph. 34. DWIGHT D. EISENHOWER. By Kevin Alexander Gray. The New Liberator, 31 Mar. 2009. Greece." New York Times 14 July 1946: 3. Proquest Historical Papers. Web. 26 May 2010. 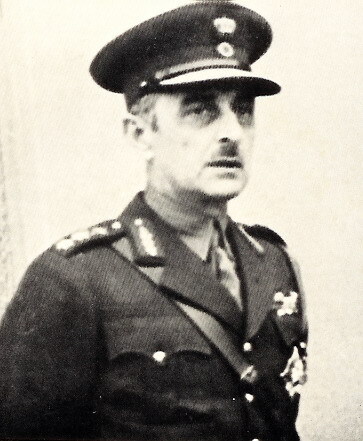 "General Alexander Papagos." History of Greece. Web. 27 May 2010. "GREEK ARMY LEADER HERE ON QUEEN MARY." New York Times 7 July 1946: 5. Proquest Historical Newspapers. Web. 26 May 2010. I would like to thank the Palo Alto Library for allowing us fellow students to use their excellent resources such as the New York Times article archives.